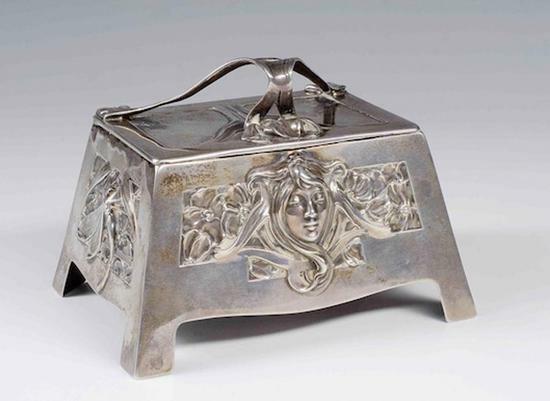 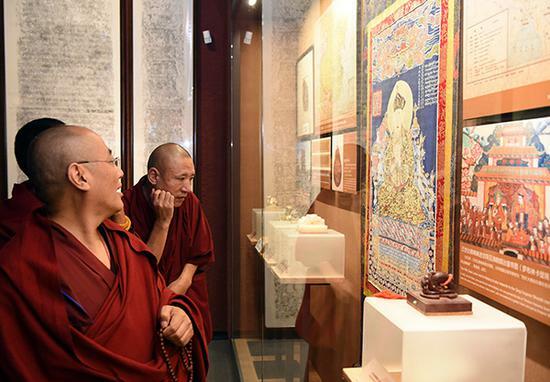 The exhibition, titled, “Utensils and Ornaments Endlessly Fine：National Treasures from Afghanistan at the Cultural Crossroads of East and West,” showed Afghan artifacts excavated mostly before 1979. 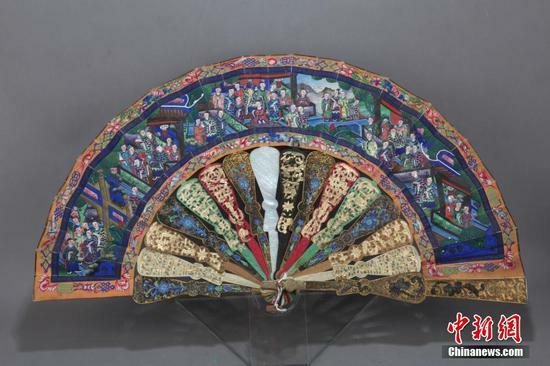 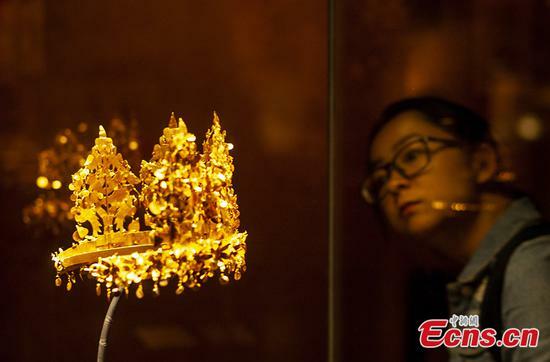 The exhibition showed more than 100 ivory carvings made in the Ming (1368-1644) and Qing (1644-1911) dynasties from the collections of six state-owned museums. 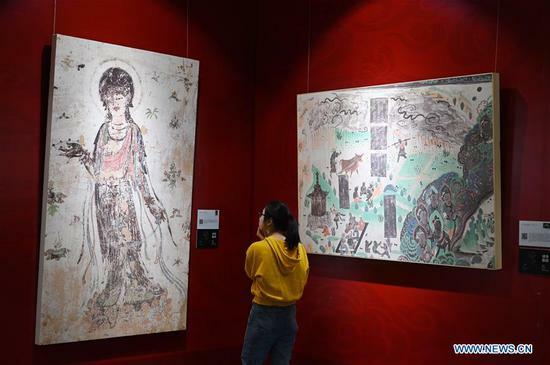 A Dunhuang fresco itinerant exhibition, with the participation of nearly 50 frescoes, was held in Yunnan University in Kunming Wednesday. 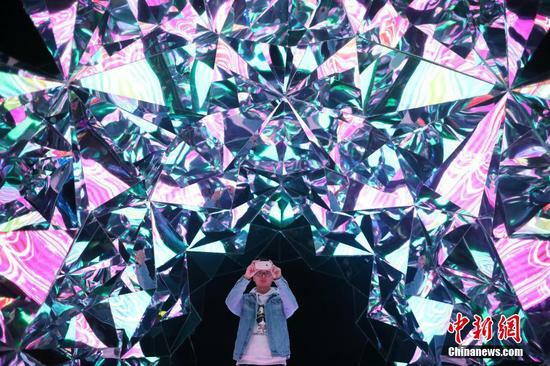 The exhibition Traversing Through Fantasy is held in Changzhou, East China's Jiangsu province, March 27, 2019. 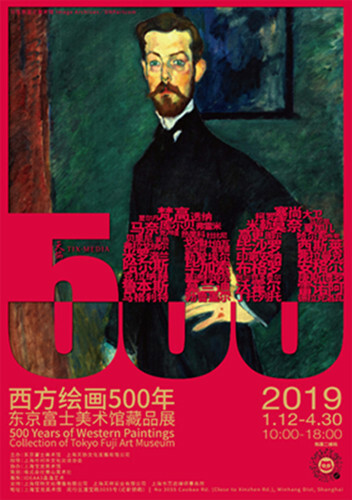 An exhibition of street art by French artist Julien Malland, also commonly known as Seth,opened at M Art Center in Shanghai on March 9. 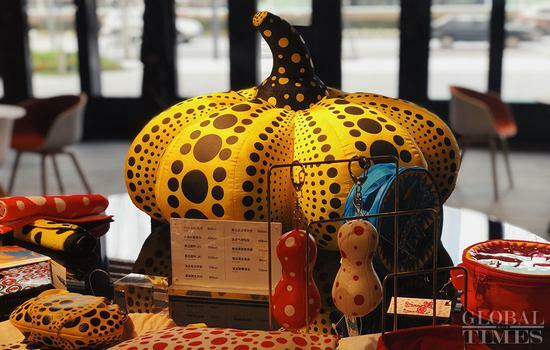 The exhibition named Yayoi Kusama: all about love speaks forever was held on March 7, 2019, and more than 40 pieces of work of the Japanese artist will be displayed. 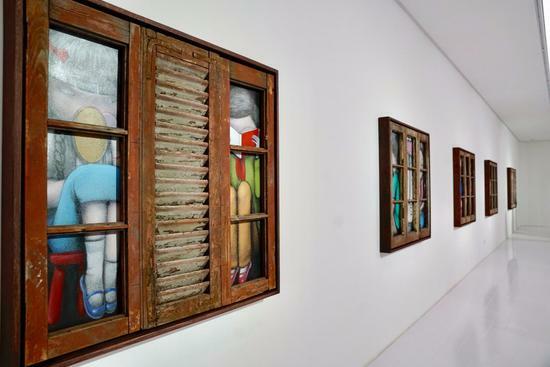 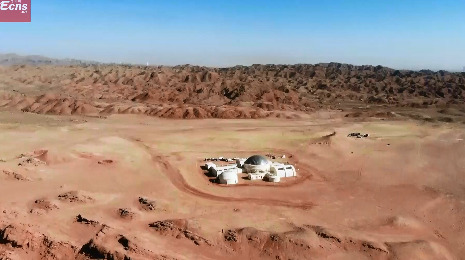 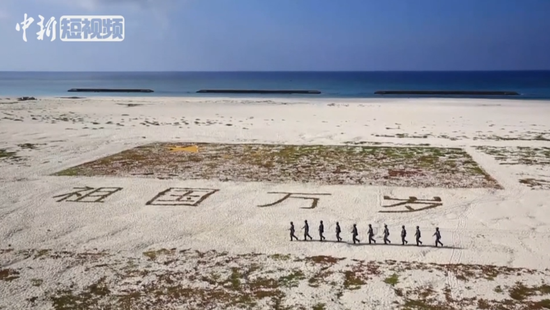 It is aimed at showing the interactive relationship between artistic works and architecture. 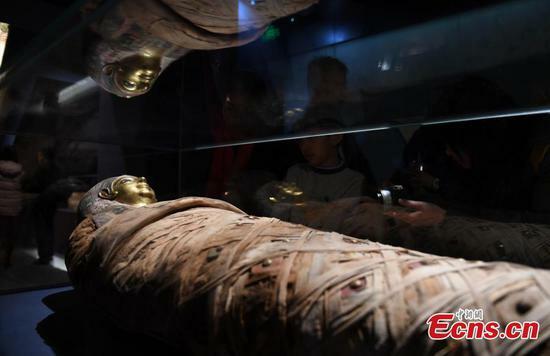 A total of 180 relics collected by museums in Italy are on display at The Land of the Pharaohs: An Exhibition of Ancient Egypt at Zhejiang Museum in Hangzhou City, East China's Zhejiang Province, Jan. 22, 2019.